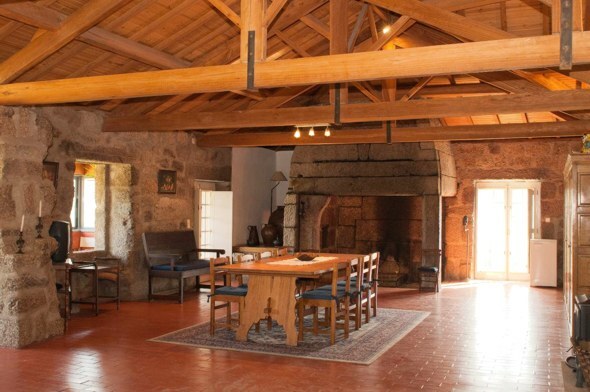 The original house was built in the 14th century and records show that it was owned by the family of Martim Goncalves Alcoforado to whom the king of Portugal gave the local lands in 1390. The house was partially destroyed by fire and remained derelict until it was recently restored. 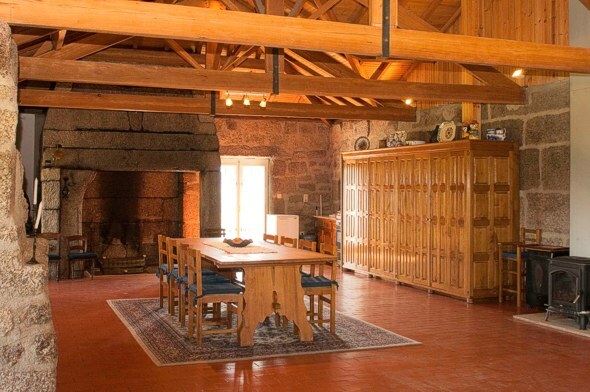 The ancient kitchen chimney, in which it is possible to stand inside, is now a feature in the very large sitting room which has a high barn construction ceiling. Nowadays, guests have no need to prepare food in the traditional manner, a wooden unit opens to become a kitchenette. Leading off the living room there is a conservatory to sit and admire the wonderful view over the vineyards of the estate. 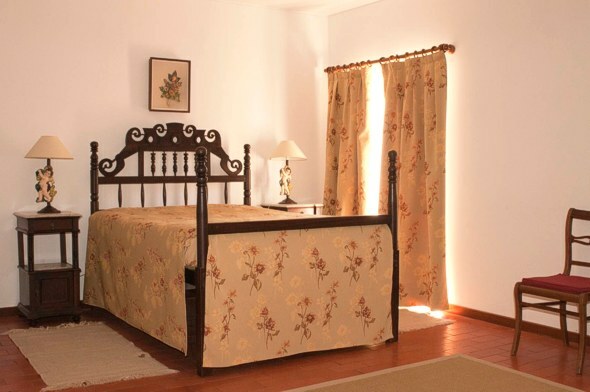 The master bedroom is of grand proportions and has an en suite bathroom. 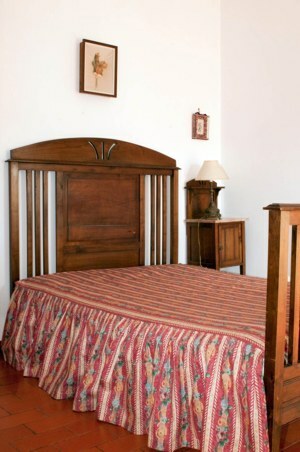 There are three other bedrooms also with en suite bathrooms. Two bedrooms have double beds and the other two have twin beds. 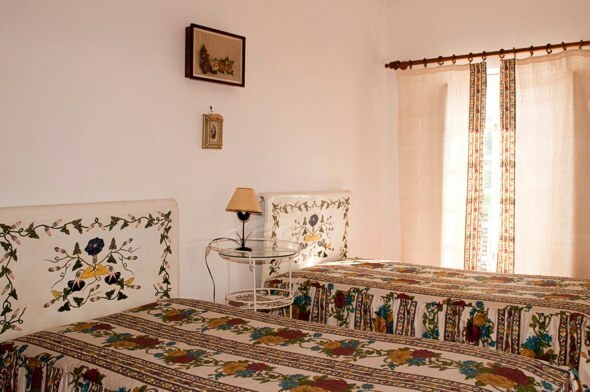 The twin beds have all been hand decorated by the sister of the owner. 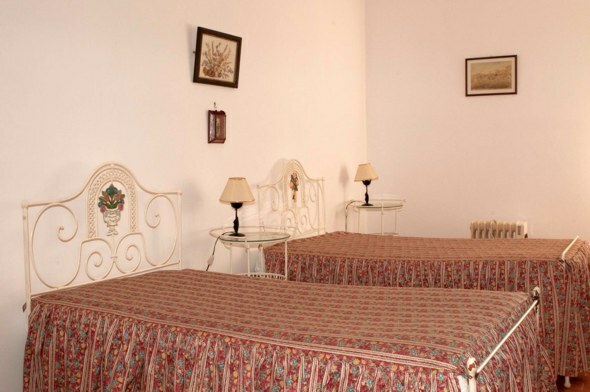 The guest accommodation is completely separate from the owners' accommodation which is on a lower floor. 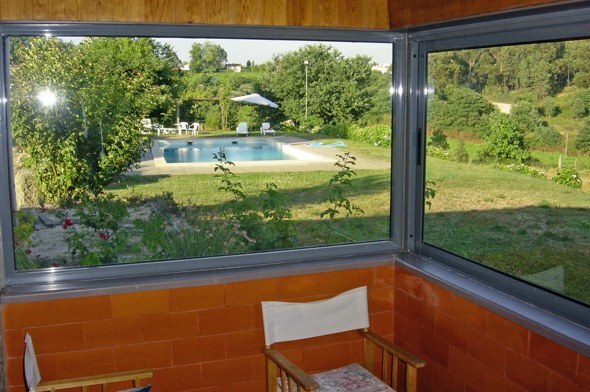 Additional bedrooms of lower standard in converted outbuildings may be included, if required. Converted from the farm buildings around the courtyard, there are two cottages, each with a double bedroom, sitting room, bathroom and a kitchenette area. 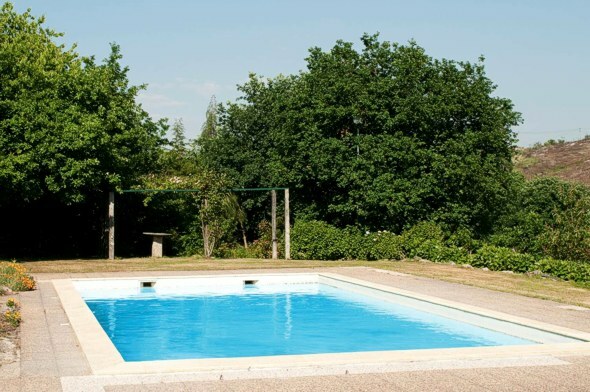 There is a swimming pool with separate shower and toilet facilities. 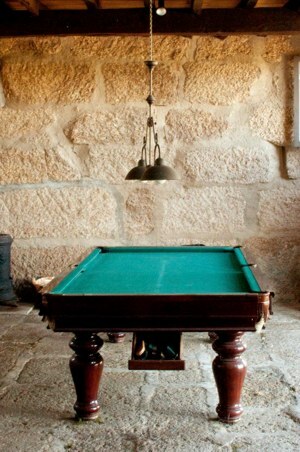 A separate building houses a billiards room, a games room and a bar area. A neighbouring quinta has horses that are available for riding through the vineyards. 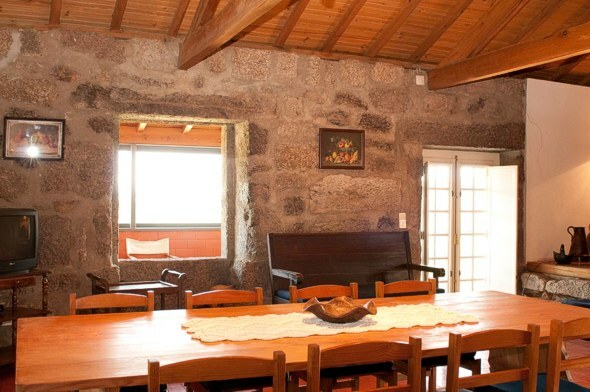 Casal do Outeiro is within easy access to three World Heritage Sites, Porto, Guimaraes and the Douro region. Near the property there are restaurants, supermarkets, a pharmacy and easy accesses to other localities in Northern Portugal. Activities in the area include horse riding, boat cruises, golf and karting.